Thank you for visiting California Commercial & Residential Roofing, your roofing specialist! We serve Elk Grove and the greater Sacramento area as a trusted roofing company. 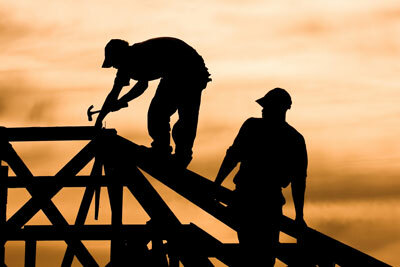 With years of experience, we are residential roofing experts. From classic homes to the newest roofs of the suburbs, you can trust California Commercial & Residential Roofing.